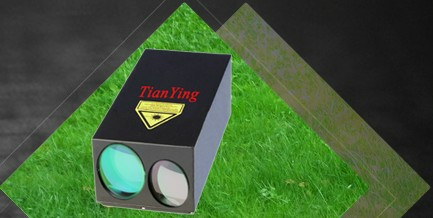 The Tianying' SuperVision 1600 Handheld Through-Wall Radar equipped with the most advanced UWB technology in the world at present, It is designed to provide police, special forces and the emergency services with accurate covert intelligence of the location and movement of people in situations where it would otherwise be impossible to gain such insight. 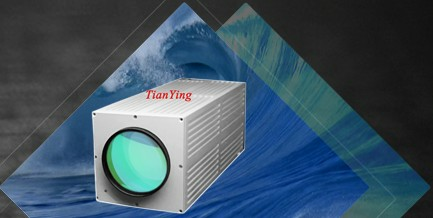 it can see through normal wooden ,bolar wall, brichy wall and concrete wall to detect whether threeis any person or his position behind the wall. The radar pass through building materials over 40 cm thick concrete wall , to detect human activity over a range of up to 16 meters ; by combined forms of arc position map and specific coordinates, show a 2 D image of location and distance for detected living bodies . A unique feature of the new intelligent radar core is an array of antennas which gives it a large field of vision - at least of vertical 120 degrees and horizontal 90 degrees planes combined with 2D object location and motion tracking. Operators can use the 2D capability to decide people quantity ,people location, or people real-time sports status, or whether the object detected is human or an animal. Also it has the wireless transmission function ,we can know the whole circumstance by remote computer. 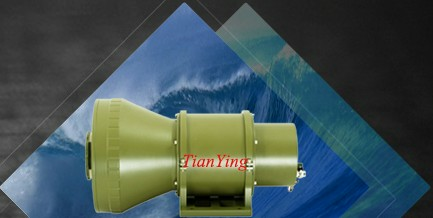 it is very convenient for us to control fighting .and the radar is provided with 220V AC power interface, it is suit for single soldier using. 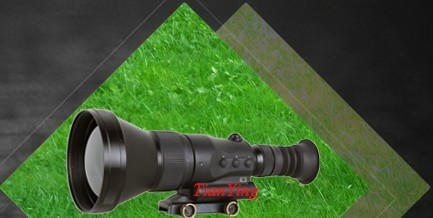 Compared with traditional detector system, it is good at penetrability of the wall and the floor, high in distance resolving power, precision in target image, small in volume and low wastage in power.It can be widely used in anti-terrorism, fire control rescue and street battle. Main body of the radar consists of antenna, transmitter, receiver, signal pre-treatment device, signal sampling slab, front end signal control system and power system, etc. mainly for emission of receiving of electromagnetic wave and pre-treatment to the received signals and data communication. Display controller: To carry out remote wireless console and control to main body of radar by displaying controller and display rescue and detected result. Fast response High penetration ability: the radar has strong penetration ability; detection distancefor soils,brick wall ruins, multi-layer reinforced concrete pre-cast slab . 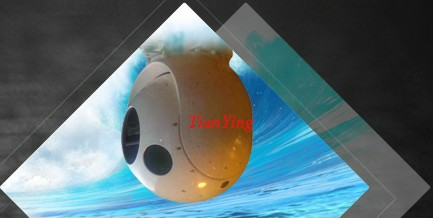 Flexible applications: the radar can be used freely without limitation of geographic conditions, may be placed on ruins or put against wall along support frame, or suspended to detect all directions. Wireless communication: The host of life-detection radar can place in any necessary place, according to the prevailing geographical conditions; back-end operator control only display controller in hand, all data will show in display controller, by a wireless connection ,guarantee safety of rescuers in the search process, built-in wireless communication distance more than 10 meters. High sensitivity: the radar can detect life in different postures ( such as lying on the side and lying face downward), especially be able to detect unconscious wounded persons vital signs such as breath and heart beat. Simple control interface: the user that the study will, host of the separation and display controller design, reduce operating dangerous. Precise distance measurement: Unique pulse radar technology make resolution reach 10cm (correction value), thus to positioning the object and to detect distance information of living bodies, which is helpful for excavation and rescue. High anti-interference ability: A special practical technology is used to block all interferences to be received at complicated site. Ability to differentiate human being from animals: Be able to differentiate human being from some animals. Object display: Combining forms of arc position map with specific coordinates, show a 2 D image of location and distance for detected living bodies . Intelligent judgment: To judge existence of life bodies intelligently and give detected results automatically. Quick response: Target responding within 3 seconds.